When Porsche decided to replace its highly successful 356 sports car, it took a huge gamble. Even the sales department of the company requested that it was ‘not a fundamentally new car’ in a bid to preserve the 356’s loyal following. 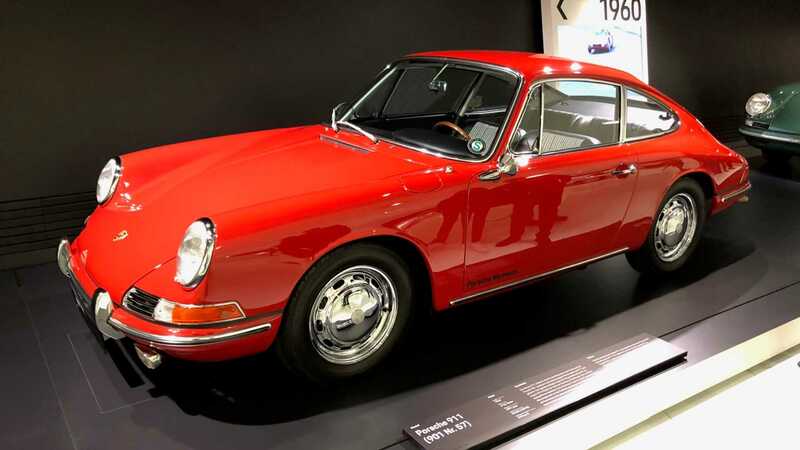 In 1963 Porsche revealed the 901, or the 911 as we know it today, and sparked a lineage that has spanned over five decades. 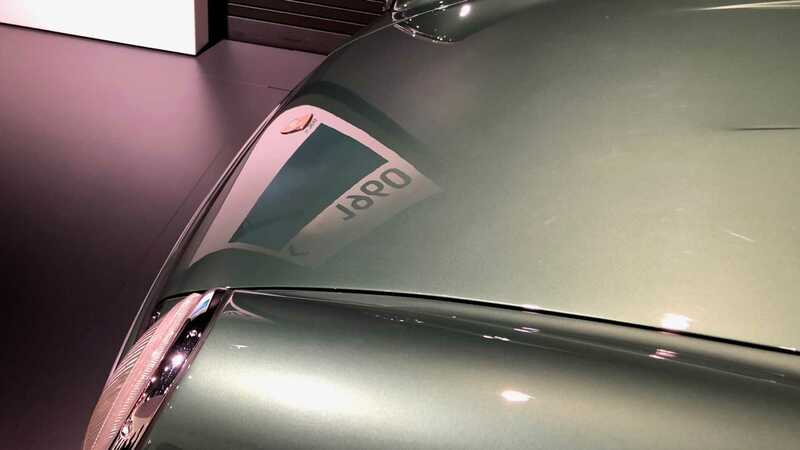 However, there is a little-know prototype car that sits between the 356 and iconic Porsche 911. 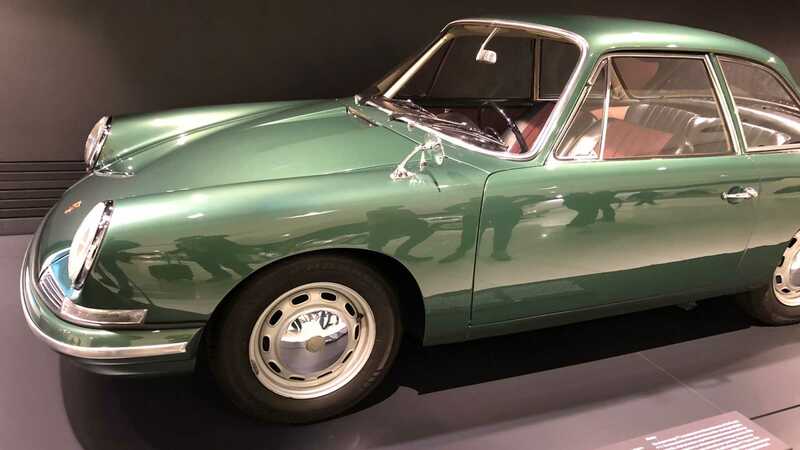 When Ferry Porsche was jotting down notes surrounding what his new model should consist of, he scribbled "2-seater with 2 comfortable jump seats. Rear view mirror integrated in the wings. Easier entry." This car was to retain its predecessors sporty character, but also offer better day-to-day usability. At the time Porsche didn’t have a design studio, meaning that how a car looked was usually the result of its engineering requirements. A few well-known design houses submitted proposals, but Ferry rejected all of them for not being recognisably Porsche. 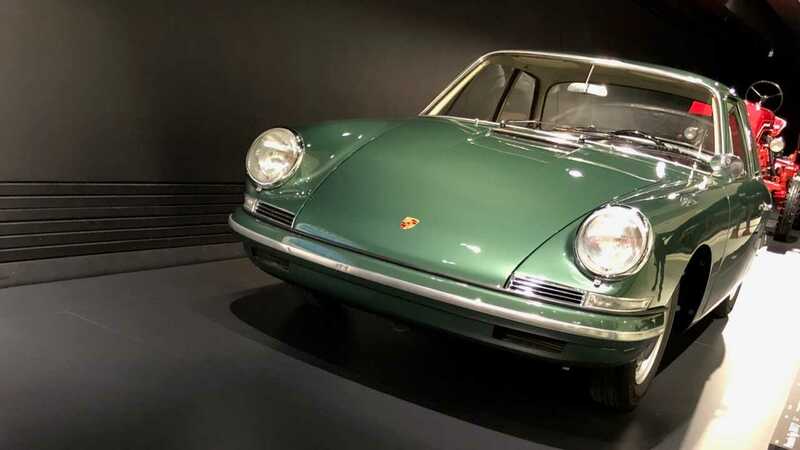 The first drawings that the boss thought represented his vision actually came from his son, Ferdinand Alexander Porsche, who was responsible for the Type 754 T7 prototype. 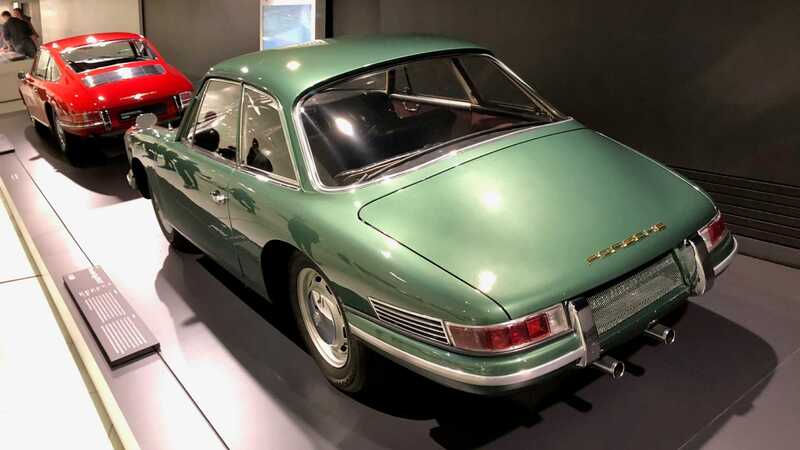 Looking at the car next to an early 901 at the Porsche Museum in Germany, it is clear to see just how closely related these two vehicles are. 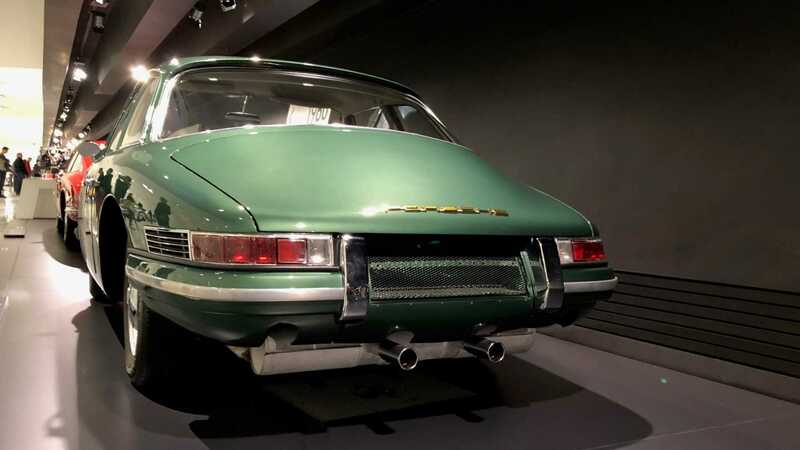 The 754 set the trend for the 901’s characteristic flat nose and protruding headlights, the rear tapers to a point thanks to its rear-mounted boxer engine, and the plentiful glasshouse was something else retained by the production 901. 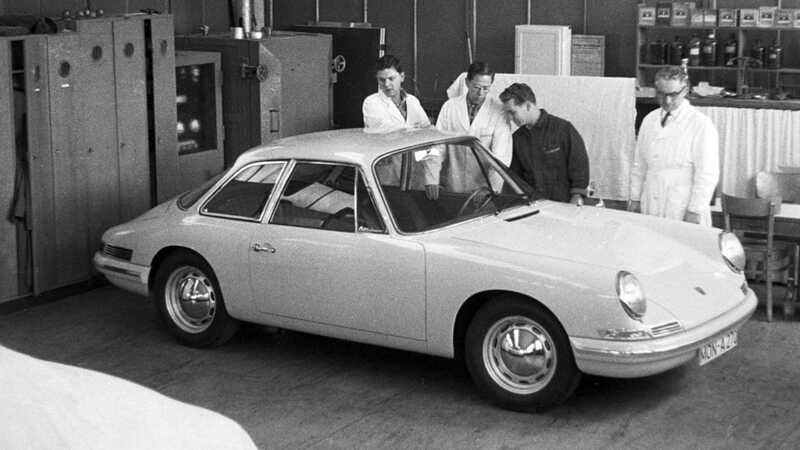 This car helped lay the foundations of the modern-day Porsche 911. 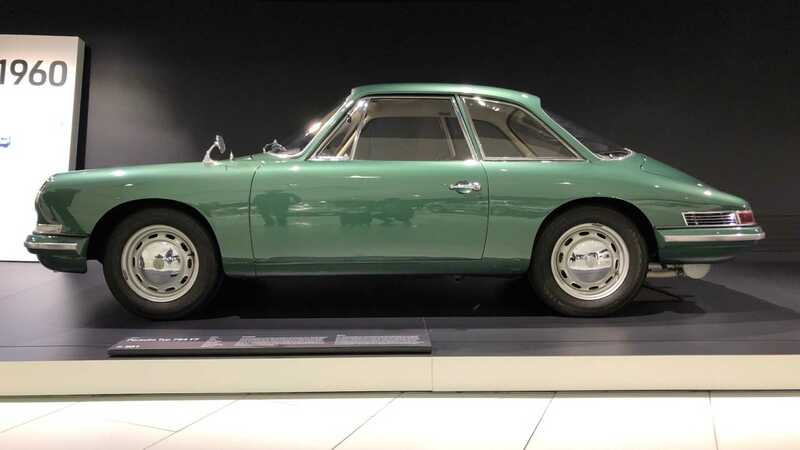 Its four-cylinder engine from the 356 Carrera 2 was extensively tested, producing around 130hp in this guise. It enabled the T7 to hit a top speed of 120mph, but the motorsport derived motor was far too highly strung for use in a road car. It was this conclusion that lead Porsche to develop the flat-six engine synonymous with 911s today. From 1962, the Type 754 was used to refine and improve the new powerplant, although it wasn’t plain sailing. An increase in displacement to 2.2-liter was required to meet power targets, but this caused issues with pushrods, overheating, and oil distribution. Eventually an overhead cam was designed as the car’s other ailments were addressed. There is one significant difference between this car, and the production model it eventually became. 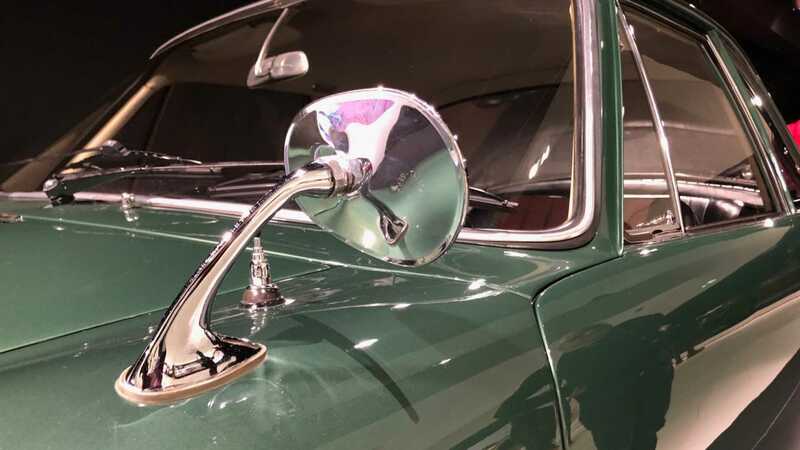 The Type 754 featured a distinctive notchback design that boosted headroom for rear occupants. While practical, Ferry Porsche was adamant that the marque’s 356 replacement should feature a coupé profile. 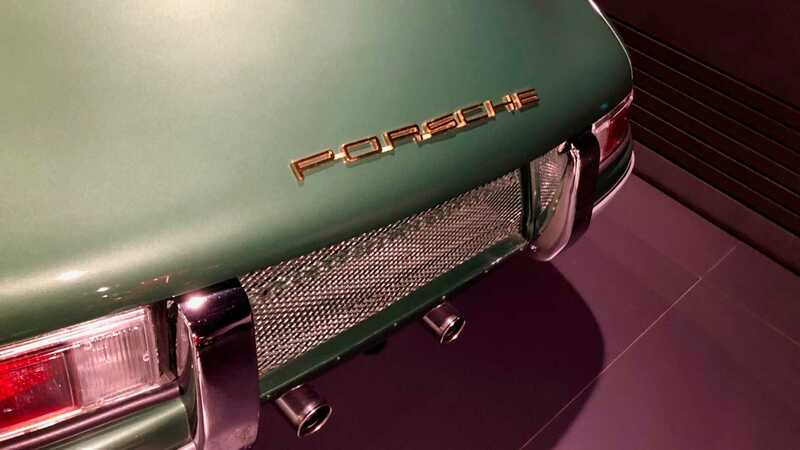 Ultimately the 901 of 1963 sacrificed usable rear seats in favour of a more sporting roofline, a design that was also penned by his son Ferdinand Alexander Porsche. 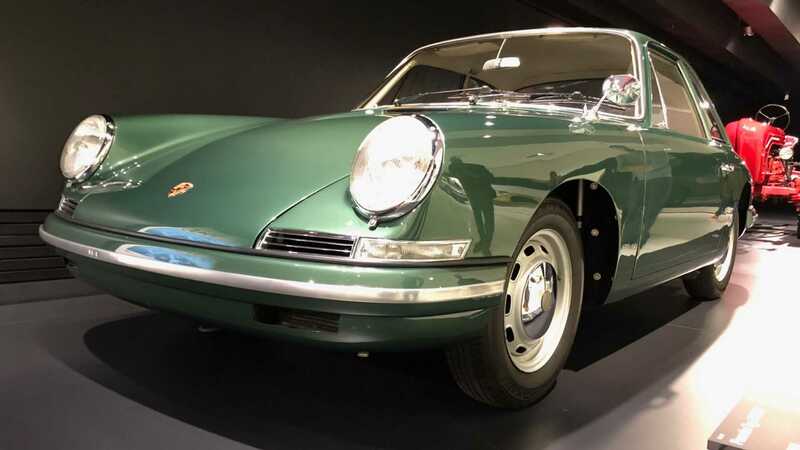 The Porsche Type 754 prototype played a vital role in the Porsche 901 and 911 story, —a vital contributor to the world’s most famous sports car. 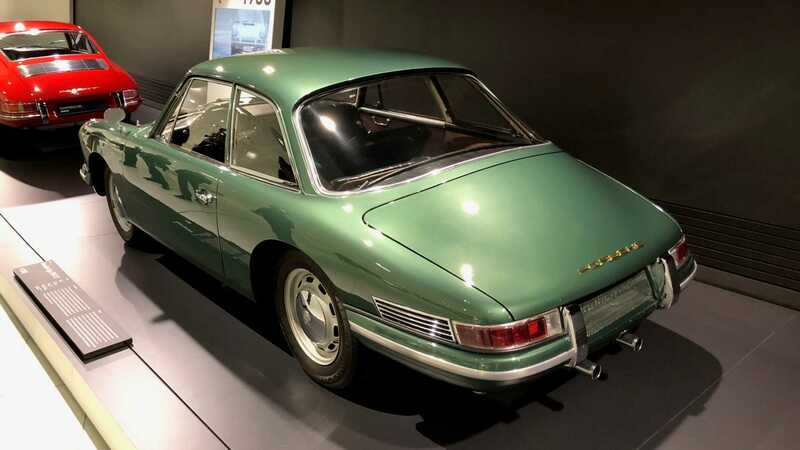 It might have been the 901 that took to the Frankfurt Motor Show stage in 1963 to global applause, but the Type 754 has pride of place in the Porsche Museum today.